11U Storm McMahen Brings Home Hardware! Taking it to the Title Game! 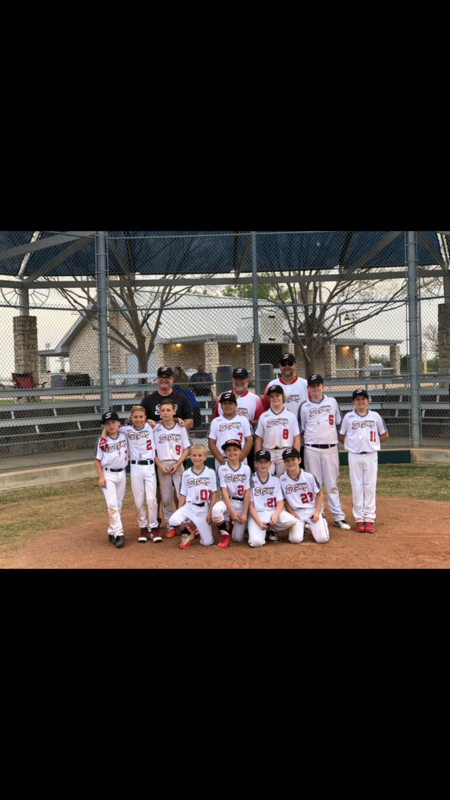 The HVA – Storm 11U AA team played in the Coppell Classic during the weekend of March 24-25. They captured two wins on Saturday and advanced as the number 1 seed going into bracket play. In bracket play, they made it to the Championship game. They came up a bit short in the final game but secured the runner up medals for their first tournament of the season. This team started up last season and has worked extremely hard to become a team. HVABSA and the coachess could not be more proud of the effort, attitude, and competitive nature of the players and parents. We look forward to them building on their early success this season. GO STORM!! !